"Stop Working the Game & Let the Game do the Work! - A Focus on Short Form Game Exploration"
Ever feel like you’re just going for the “Schtick” or that a certain game limits your exploration? Have games you hate because you just don’t think you do that certain thing well? Do you find times where the caller of a game dominates the entire time? This workshop focuses on playing short form games to their best advantage – where your foundation is strong anchored scene work and the intrinsic design of the game does all the work. Stop trying to do the “must hits” in a certain game, or relying on setups we’ve all seen before. We will strengthen your confidence in strong scene work as your base and not playing into the gimmick of a game as a performer or the caller. See why games work so well when allowed to just develop and open more opportunity for variety. 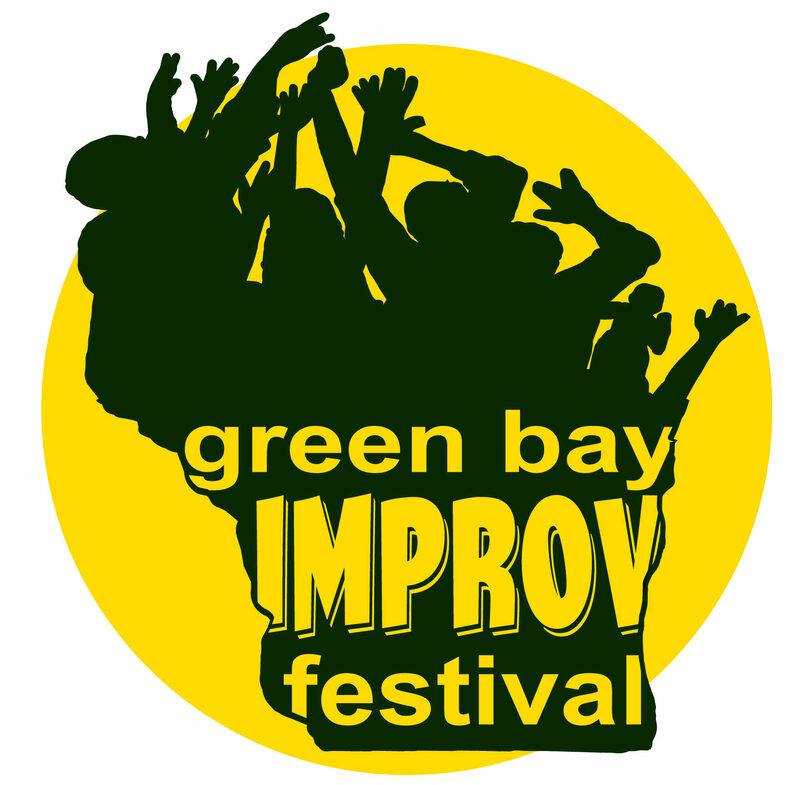 Linda Marie Taylor has been performing, teaching, and directing improv for over 20 years. From fast paced short form competitions in ComedySportz venues across the country, performing Montages, Harolds, Living Rooms and Interventions, to creating original long form formats with troupes as large as 30 people to creating duo acts – Linda Marie loves to get in and get creative. 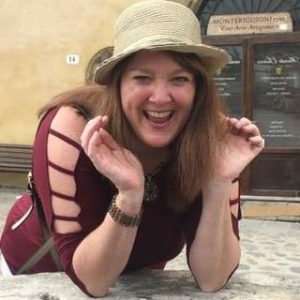 Linda Marie has participated in programs from Second City and Annoyance Theatres, and studied with individual instructors from Second City (Chicago and Toronto), Annoyance Theater, UCB, ImprovBoston, and ComedySportz. Linda has done a ton – but always wants to do something new someplace new. She brings this excitement and support to each troupe, venue, and especially each audience. 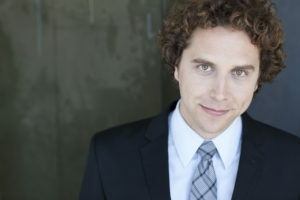 Tim Stoltenberg (AEA/SAG/AFTRA) currently resides in Los Angeles, but is originally from Wisconsin and started performing with ComedySports/ComedyCity while at St. Norbert College. Tim went to tour with The Academy Theatre in Atlanta, Georgia. While in Atlanta Tim worked with The Center for Puppetry Arts, The Alliance, Laughing Matters, Agatha’s Dinner Theatre, Synchronicity Theatre, Jewish Theatre of the South, and Dad’s Garage Theatre. At Dad’s Garage Tim was the Improv Director for 4 years where we helped to create original plays, improv formats, teach improv classes and Corporate Training workshops. In 2009 Tim moved to Chicago where he toured with The Second City and did other co-productions with Cincinnati Playhouse in the Park and The Goodman Theatre. In Chicago Tim taught improv at Second City and performed with The Improvised Shakespeare Company and numerous improv groups at the iO Theatre. Tim was seen on such shows as: Sirens, Chicago Fire, and The Onion (web series.) Tim was also seen in commercials for AT&T, T-Mobile, and the Ohio Lottery. Tim moved to Los Angeles where he continues to perform and teach at The Second City, as well as teaching a commercial improv workshop with Lawless Casting. Tim has been seen in commercials for Southwest Airlines, Comcast, and Dollar Shave Club. Tim continues to travel performing improv, storytelling, and stand up.